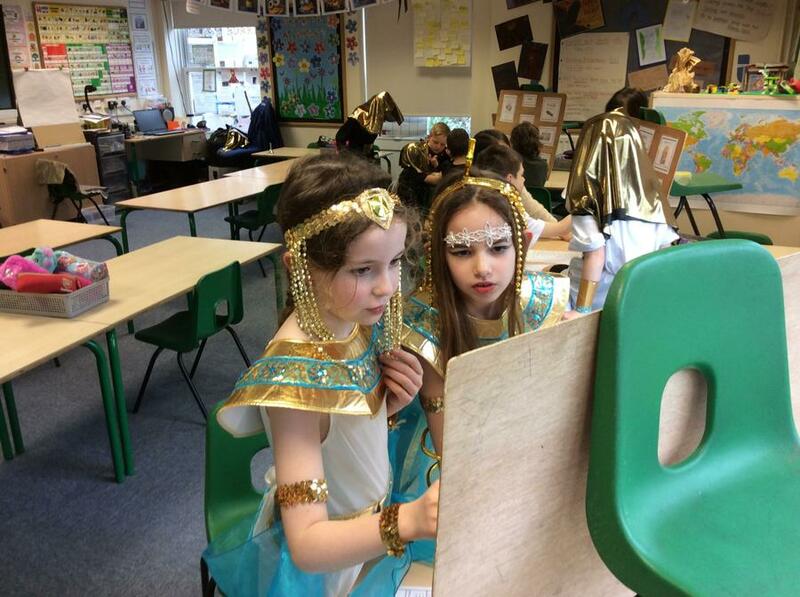 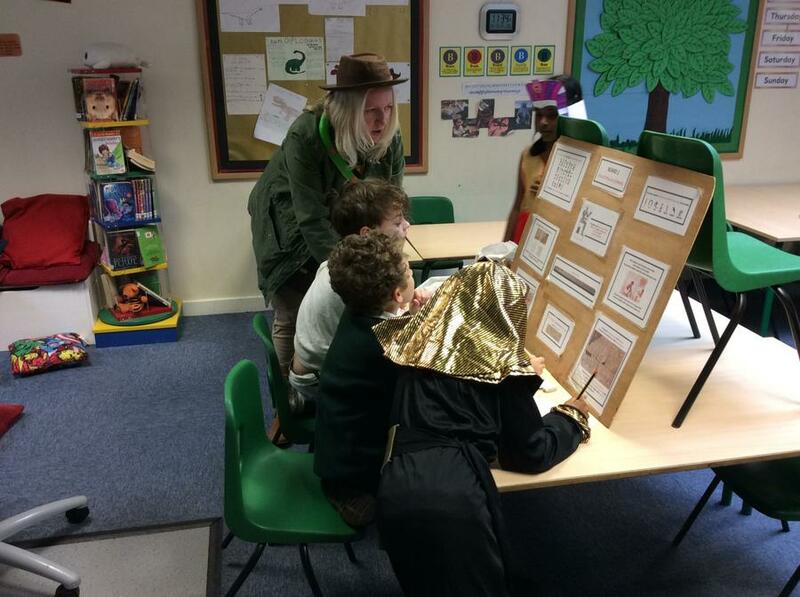 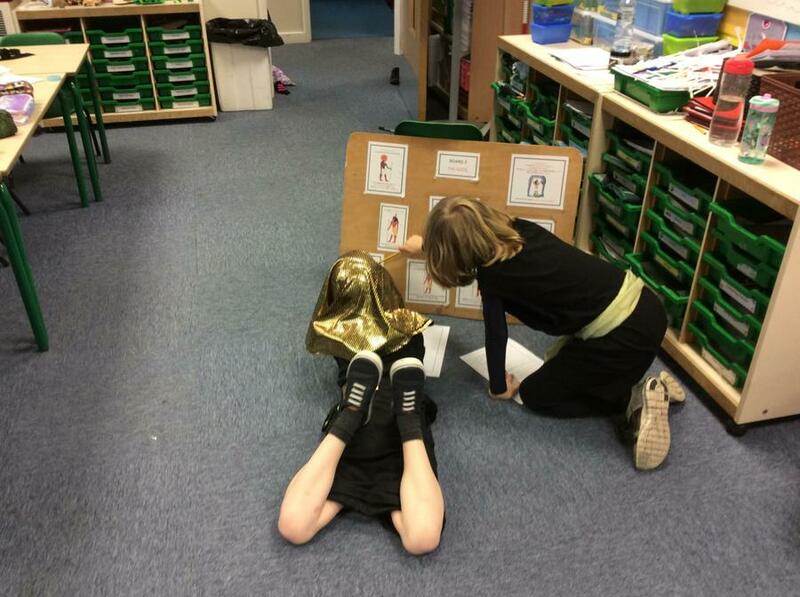 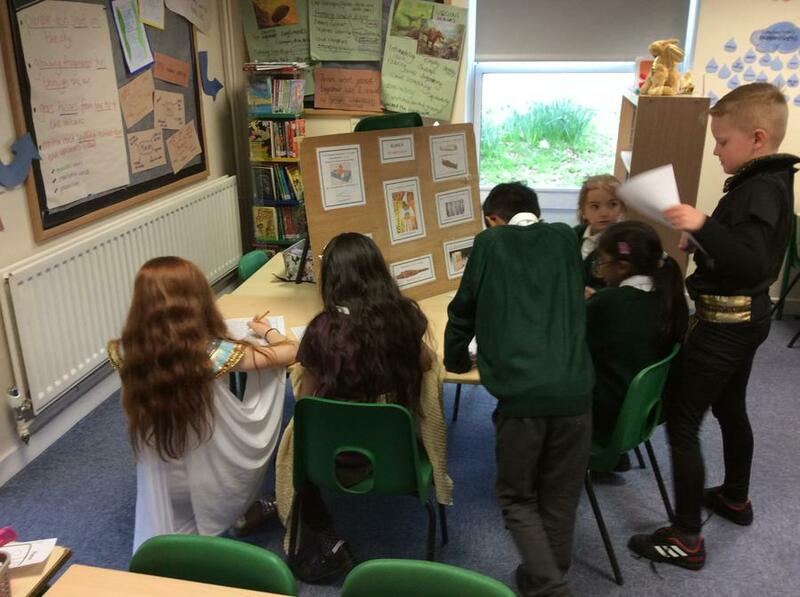 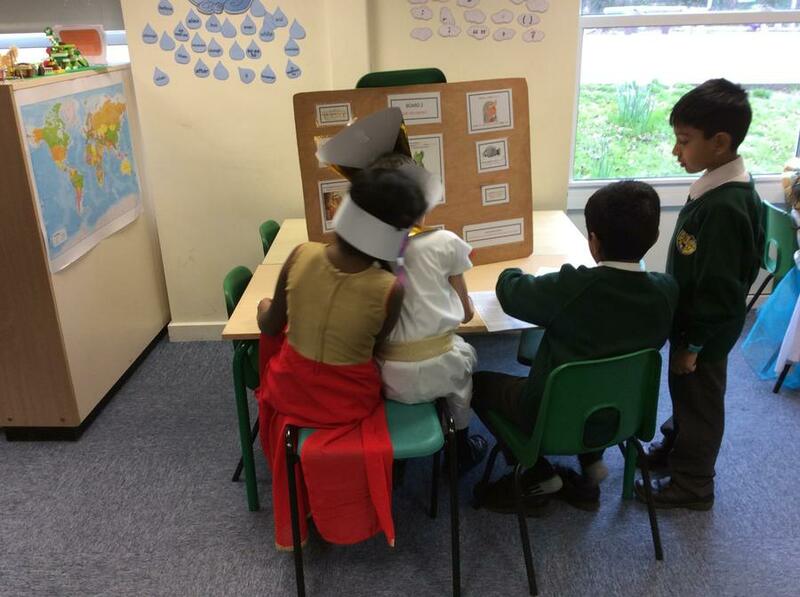 This week, we travelled back in time to Ancient Egypt! 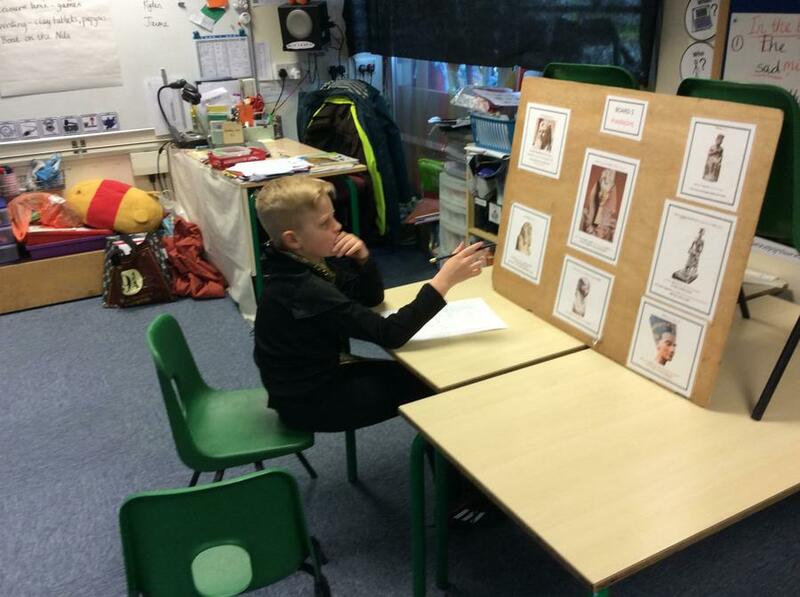 We started the week thinking about what we already knew about the topic. 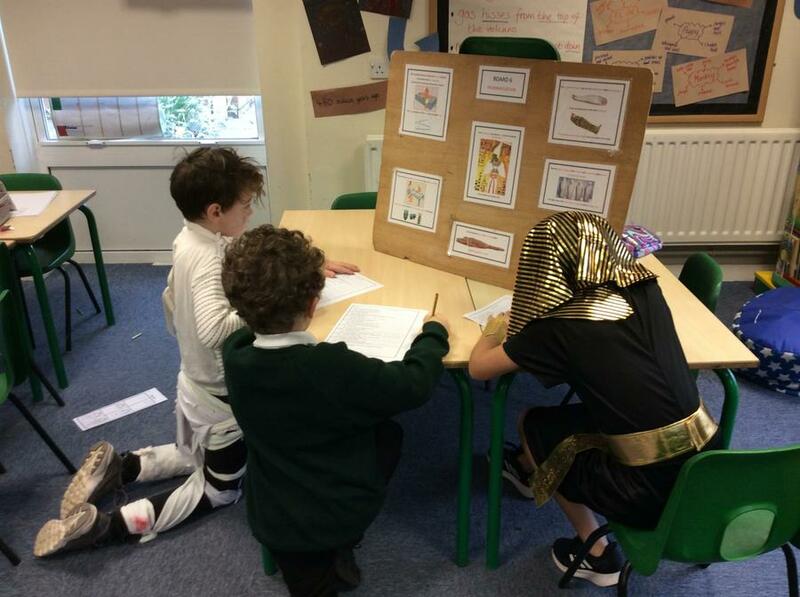 As the week progressed, we learnt about daily life in ancient Egypt and researched why the River Nile was (and is) so important to this part of the world. 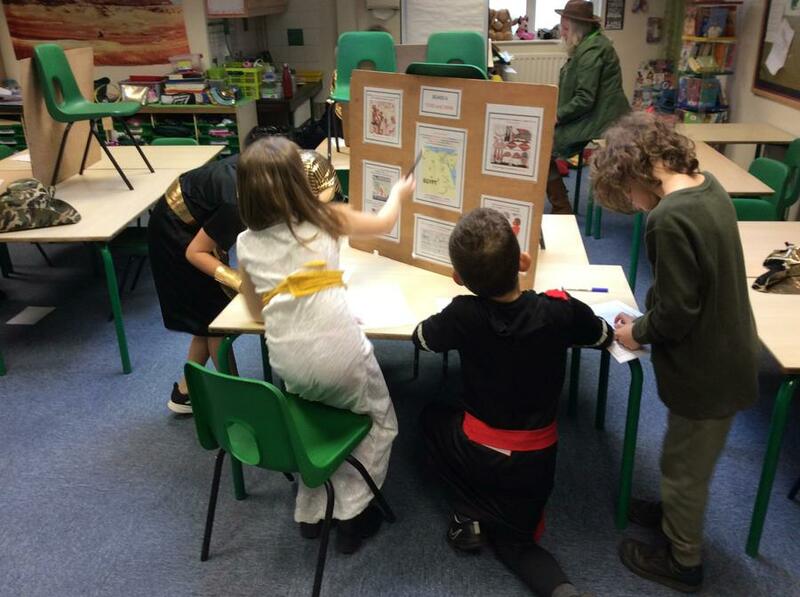 On Friday, we were treated to a fabulous Egyptian workshop led by Steve, an Egyptologist, and his wife, Sally. 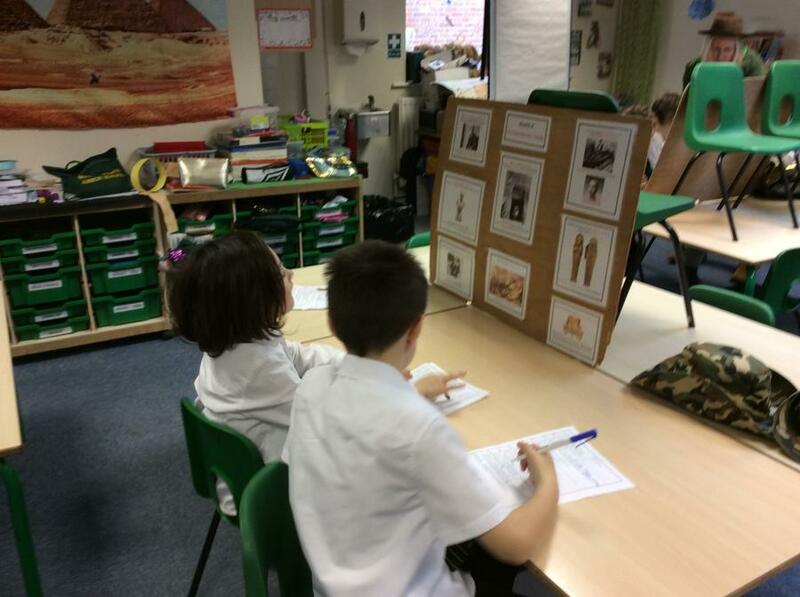 Throughout the day,we took part in many activities, including Egyptian measuring, a quiz about the time period and a show about mummification. 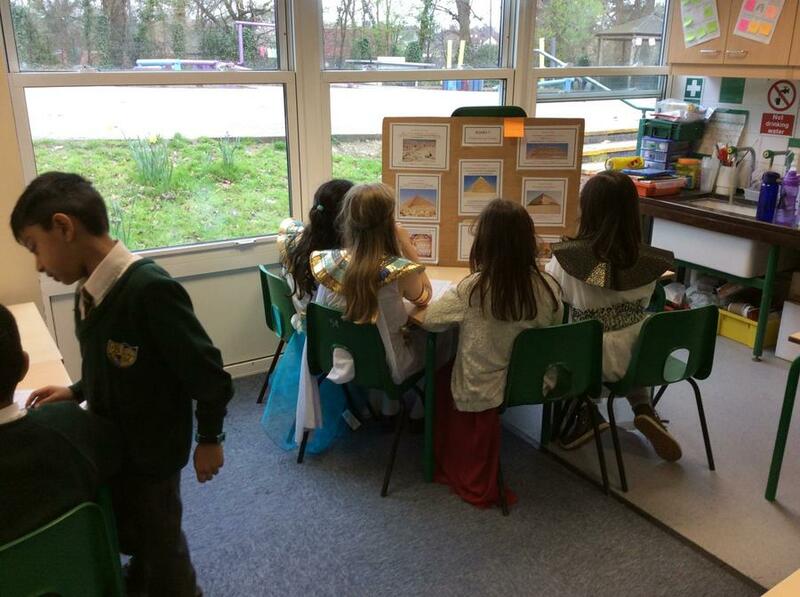 We even led a funeral procession around the school! 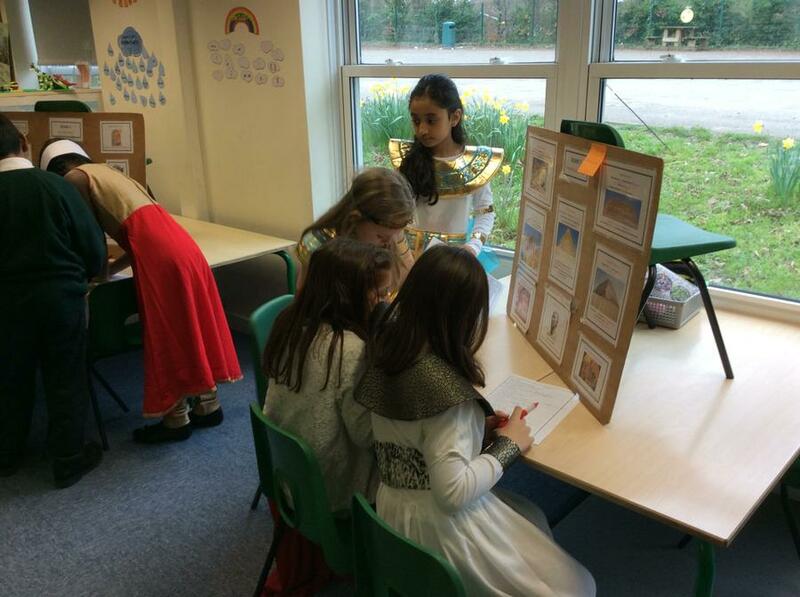 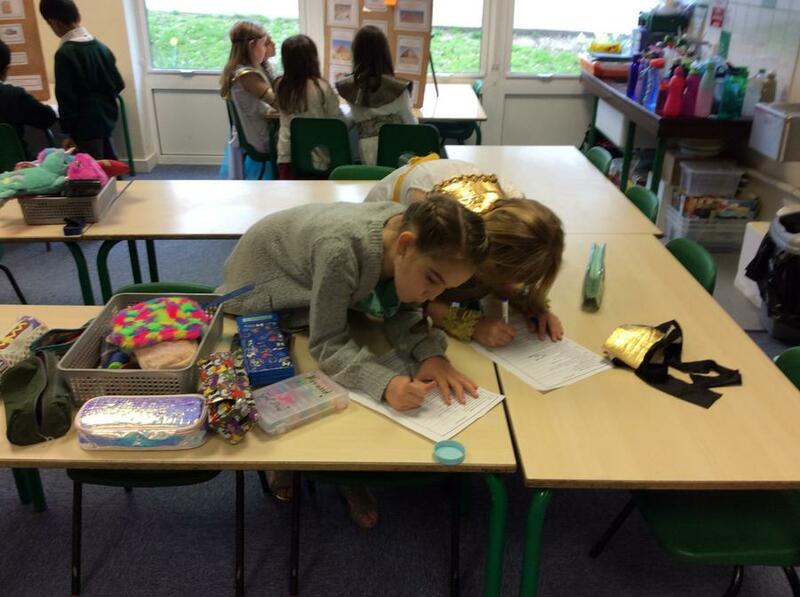 There was clearly a lot of time and effort spent on the purchasing and making of the Egyptian costumes - so thank you!